Please read the questions below. If you answer “yes” to any of them, know that we’re here to help. Are you ready to have a more beautiful smile? Would you like to have brighter, whiter teeth? 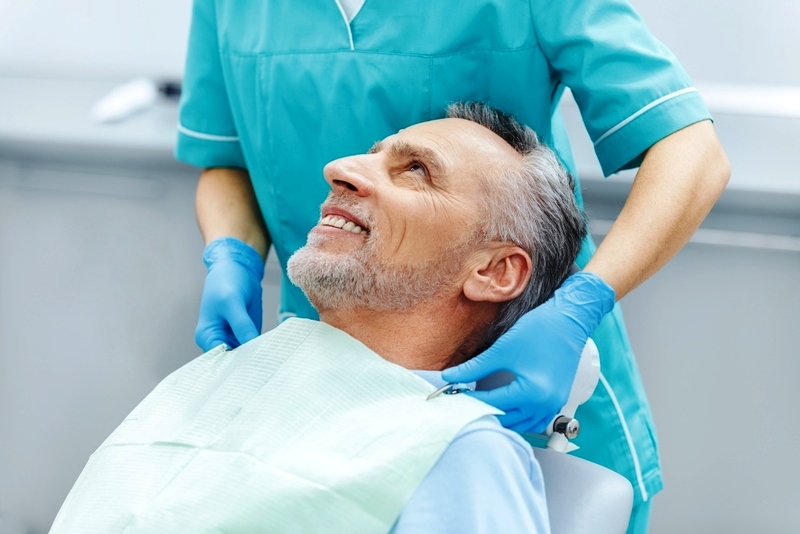 Do you agree that a visit to the dentist should never be stressful, uncomfortable or painful? Are your teeth or gums hurting you right now? Would you like to look younger and get rid of or reduce “laugh lines”, “crows feet” or that furrowed brow look? Are you ready to be treated like family? 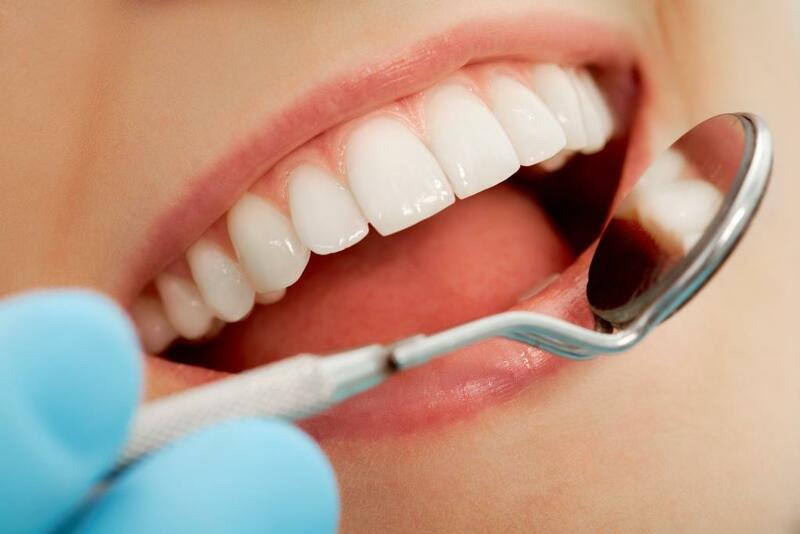 Are you looking for a 5-star rated dentist in Plantation? 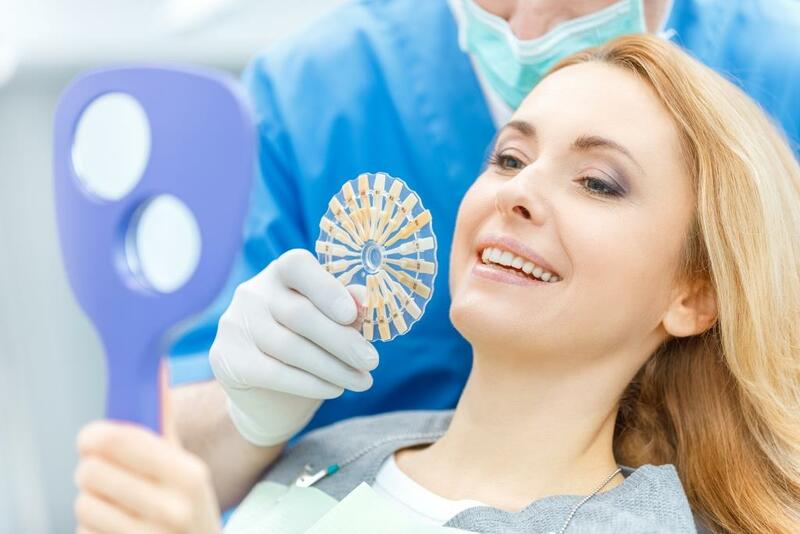 Whether you want your teeth whitened, or you need or want veneers, bonding or a crown and bridge, click below for more information and get your smile back! Pain of the teeth or gums can not only be uncomfortable, but it can also be a sign or precursor of additional health issues. Come see us and let us help you feel better! Regular dental check ups, cleanings and x-rays are a fantastic way to maintain your oral hygiene and overall healthy teeth and gums. See you every 6 months! 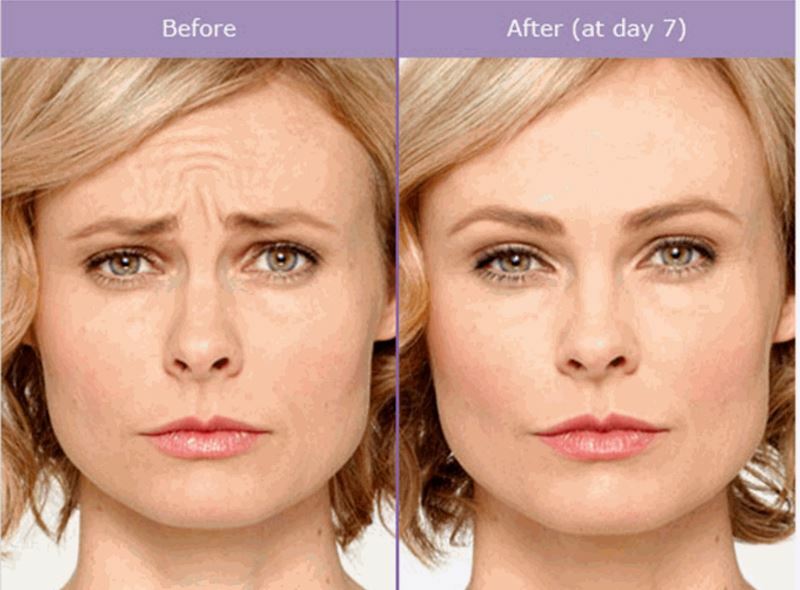 Look and feel years younger with Botox and / or Juvederm treatments. Fuller lips, smoother skin, fewer wrinkles are all possible with these simple procedures. Unparalleled quality dental service, in a warm, comfortable atmosphere. Our goal is to get to know you personally so we can treat you in the way that is best for you. We’re here to help. 954-584-6842. The primary goal of our practice is to provide unparalleled quality Dentistry in a warm, comfortable and pleasant atmosphere. Every one of our team members has been chosen based on their credentials as well as their personality and demeanor. We strive to inform people that dentistry should never be stressful, uncomfortable or painful. 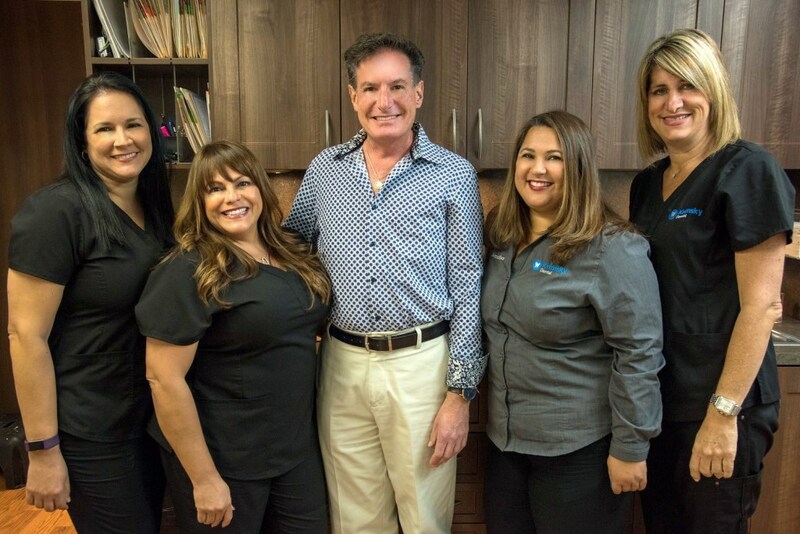 We always make it our goal to get to know each one of our patients personally so we may treat them in the way that is most comfortable for them. Please stop in and have your family become part of our family and give your smile the attention that it deserves.